A fast-paced, spine-chilling mystery from an International bestselling author. ˃˃˃ Fasten your seatbelt as Willow Rose takes you on a crazy and very surprising ride. 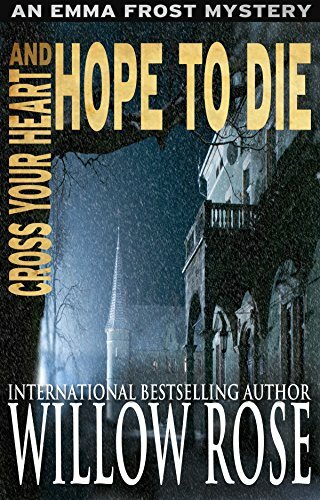 Cross Your Heart and Hope to Die is a mystery-thriller that promises to keep you on the edge of your seat the entire way through the book. It is the fourth book in Willow Rose's bestselling Emma Frost-series.